A full-packed webinar is a beautiful thing. However, it does not end there. 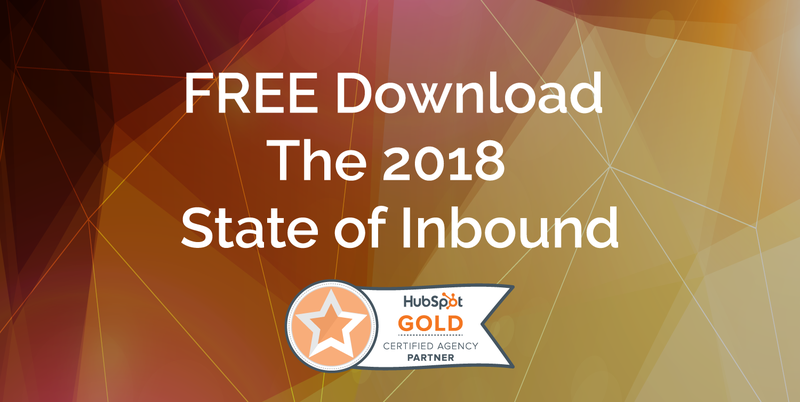 You should be able to convert those leads into customers. The key to convert into leads is to give your prospects a clear path forward. Additionally, creating great webinar content is not enough. You should be able to give importance to what’s next. Poll your audience to see who’s ready to buy. Use multiple polls during webinars as necessary. This grabs attendees’ attention and prompts them into taking part in the action. These responses also provide handy insights that you can use to segment your audience depending on their needs, interest level, industry, and more. Additionally, by polling your attendees, it will also help you find out if they’re interested in learning more about your company or just merely talking to a sales representative. Polling during the webinar will yield a much higher response rate than polling them in a post-webinar email. Surveys, in general, are an effective way to know whether your content resonated with them. Also, it can be a great platform where you can capture attendee insights and gauge their interest in your product. This can also be an effective way if you were not able to ask them during the webinar. Results can be used to segment your attendees and tailor them to appropriate marketing messages. Involve your sales team in the webinar. This strategy is often overlooked by a lot of companies but it bears a great deal. You should involve your sales team in the webinars and make sure they’re ready with the topic to cover. This is to make sure everyone is aligned when it comes to marketing the company. This can also be a great opportunity for sales to know those attendees that are more engaged to make them a priority for follow-up. This also sets the groundwork to seamlessly pass the top webinar leads from marketing to sales. Always follow-up within the 24-hour frame while it is still fresh in their minds. The audience is always expecting for a webinar recording and presentation slides, regardless if they showed up or not, make it a rule to send out emails within the 24-hour frame. A lot of prospects are also happy when you create a follow-up blog post of the webinar content that they can view anytime. This can take great effort, extra planning and quick turnaround but this is a very effective way of converting your audience into sales. Identify hot, warm, and cold leads. Using those three may not be necessary, but you can divide your leads into hot leads that are ready for sales and ones that need to be nurtured. To do this, you can ask for information during the registration process. Aside from asking for the name and email, you can ask for probing questions that will help you segment and personalize your marketing. You can also look for tools that can give you a report on your attendees’ engagement level over the course of the webinar. Lastly, you can also look for their previous marketing engagement. This includes their web behavior, content downloads, and prior webinar activity.